James Garvey Sensei, 3rd Dan, has been with the club since 1994, taking over as instructor in 1998, grading to secondary tutor in 2007. He has led the London pre-gradings, regional development for London, national development for the Jiu Jitsu Foundation, and instructor training sessions for the London Region, as well as teaching at both the national and regional level for many years. 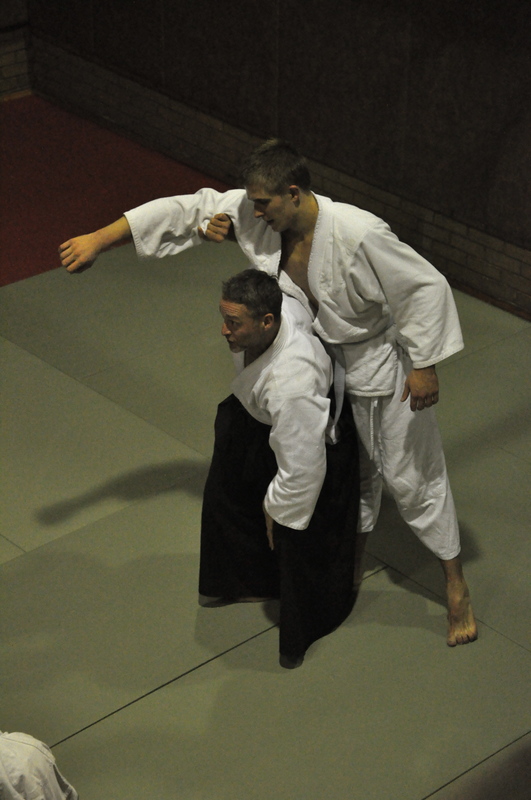 He’s coached the UCLU club to an unprecedented seventeen national titles and produced eighteen brown and black belt instructors. Most have gone on to open or teach clubs both in the UK and overseas. Ian Sillitoe Sensei, 3rd Dan, began studying jiu jitsu at a UCLU Fresher’s session back in September 2000, became an instructor in 2003 and a second dan in 2010. Since then he has been the lead instructor of a number of London clubs including ULU and Westminster before returning to teach UCLU in 2014. 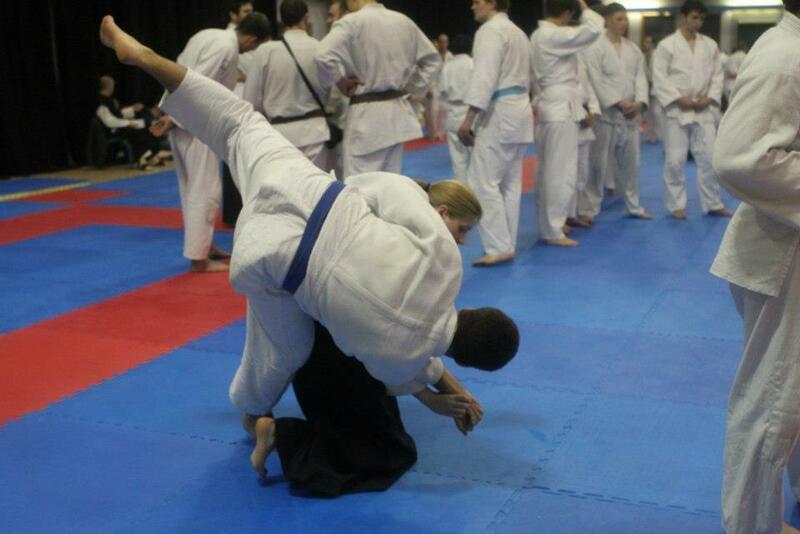 Ian also finds himself on a judo mat as often as possible and currently holds a BJA brown belt. Emily Rowley Sensei is a black belt and has been teaching at UCLU since October 2016. She started Jiu Jitsu at the University of Warwick in 2004 and first joined the London region and St Thomas Jitsu Club in 2009. She became an instructor in 2012 and was previously the lead instructor at Hackney Jitsu Club as well as part of the teaching team at Brunel University Club. She was awarded Instructor of the Year in 2018 by the Jiu Jitsu Foundation. Man Yiu Wong Sensei started as a novice in UCLU Jitsu Club in 2010 and graded to brown belt in June 2017. Since then she has taken up instructing responsibilities and is part of the club’s teaching team.